Nikola has more than 15 years of experience in Digital Media and Telecoms. He has helped several telecoms organization build and improve their overall business using TV and content as a key driver and differentiator. In particular, he succeeded in building competitive advantage through the use of premium and exclusive sports content in a number of cases. 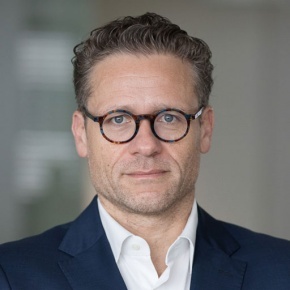 At A1 Telekom Austria Group he leads the international Group Content, Media and Broadcasting business overseeing the transformation of TV into a key strategic asset in most of the Markets where the Group operates. In addition to recent developments such as the acquisition of key sports rights and their exploitation, he is focusing on moving the group towards original content production and exploring new content opportunities. Currently focusing on leveraging eSports for Telco by launching two regional eSports leagues.